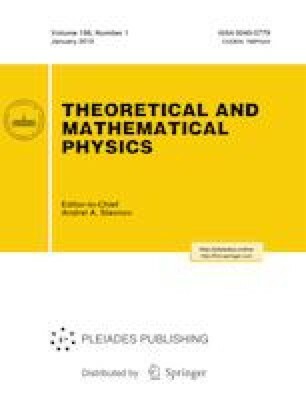 We consider infinite-dimensional unitary principal series representations of the algebra sln(ℂ), implemented on the space of functions of n(n−1)/2 complex variables. For such representations, the elements of the Gelfand–Tsetlin basis are defined as the eigenfunctions of a certain system of quantum minors. The parameters of these functions, in contrast to the finite-dimensional case, take a continuous series of values. We obtain explicit formulas that allow constructing these functions recursively in the rank of the algebra n. The main construction elements are operators intertwining equivalent representations and also a group operator of a special type. We demonstrate how the recurrence relations work in the case of small ranks. This research is supported by a grant from the Russian Science Foundation (Project No. 14-11-00598). Translated from Teoreticheskaya i Matematicheskaya Fizika, Vol. 198, No. 1, pp. 162–174, January, 2019. Received February 19, 2018.